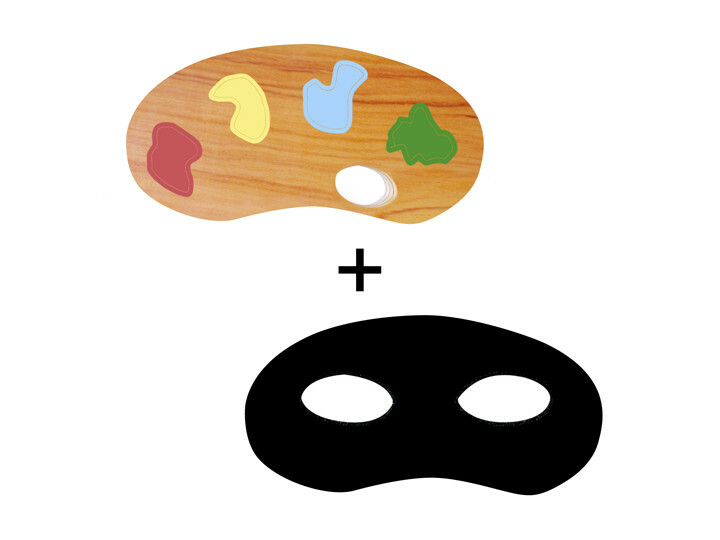 Palette + Mask. Two-Face is coming. 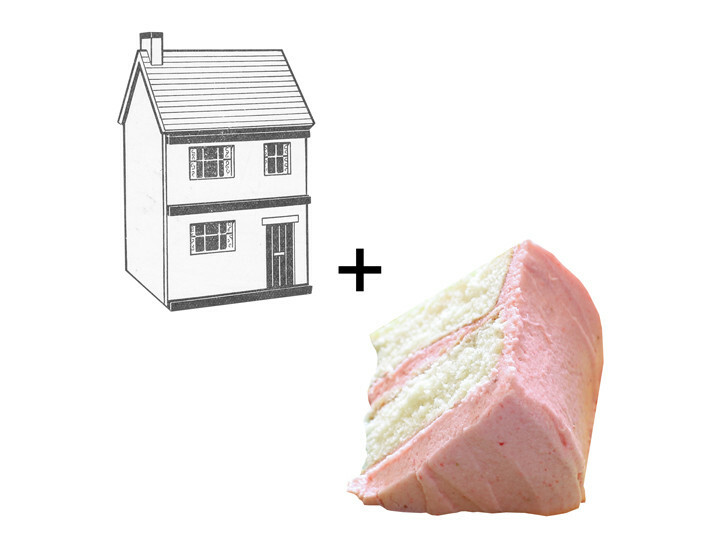 Cake + House. Two-Face is coming. 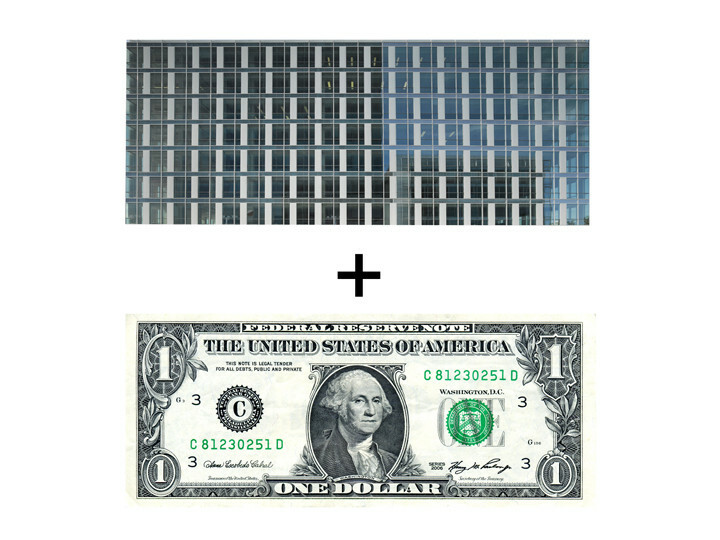 Mid-rise-Dollar Bill. Two-Face is coming. 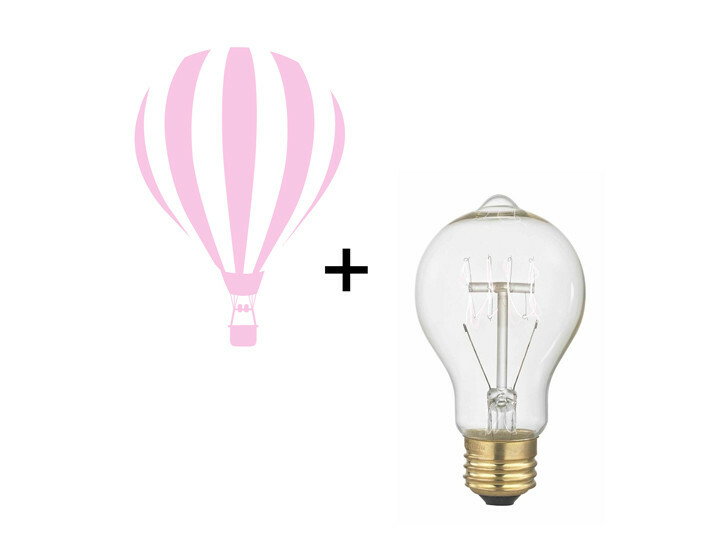 Hot Air Balloon + Light Bulb. Two-Face is coming. 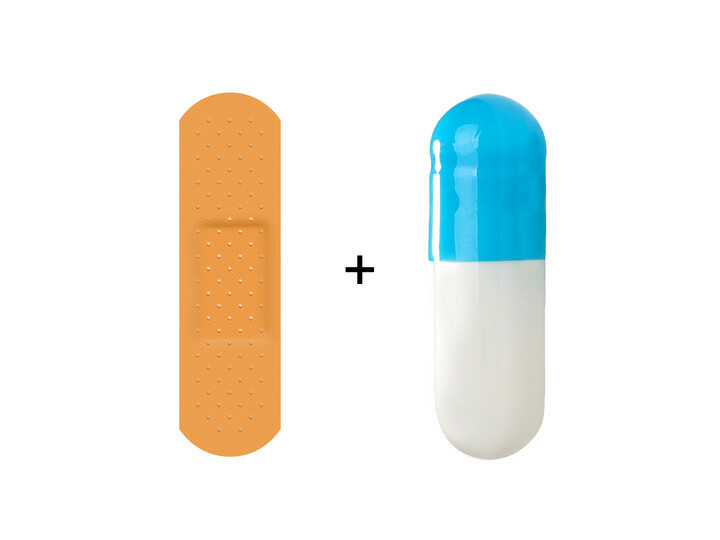 Bandage + Pill. Two-Face is coming.